Antonio and his sister Clarita were very communicative hosts who helped us feel welcome during our stay and provided numerous tips for local restaurants and activities. They have two apartments so booking was a little confusing based upon the photos. 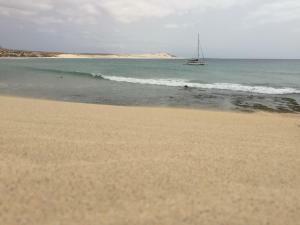 However, we had a lovely stay in their apartment and enjoyed Boa Vista. 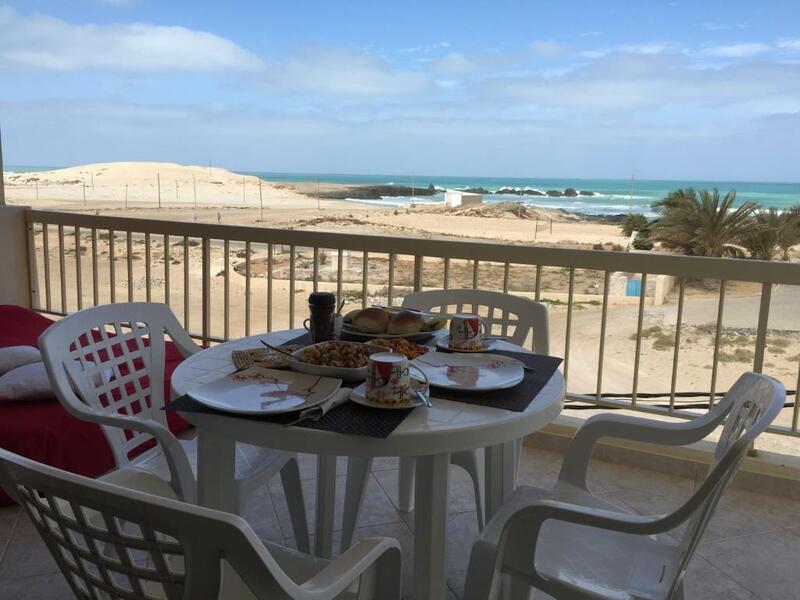 The property is located near the beach, very clean. The owner is friendly! Le propriétaire est très à l'écoute et offre de bon conseil. La vue et la plage sont magnifiques. Prachtig terras met zeezicht. Heel behulpzame eigenaar Antonio en zijn zus Clarita. Een paar restaurants in de buurt waar verzorgde maaltijden aan geboden worden. Klein winkeltje in de buurt waar heel lekker broodjes gehaald konden worden. Die Ausstattung war super. Neben der Grundausstattung waren eine Waschmaschine, Bügelbrett, Luftpumpe, diverse Küchenutensilien und eine Hängematte und eine riesige blaue Luftmatratze vorhanden, mit der man sich auf den Balkon legen und den Abend genießen konnte. Очень близко к Океану, 1ая линия, 1 минута и ты на пляже. Heerlijk appartement incl groot balkon met uitzicht op zee! 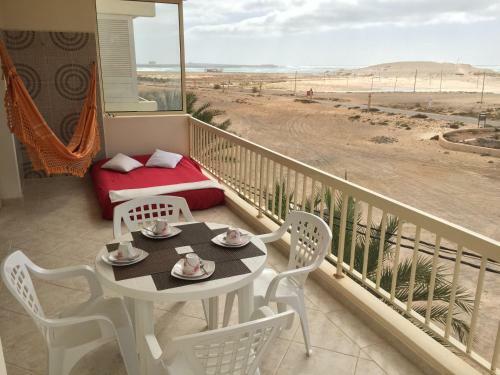 Lock in a great price for Boa Vista Holidays – rated 9.2 by recent guests! 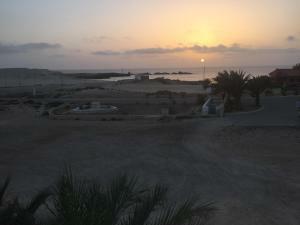 Located in Sal Rei, Boa Vista Holidays provides accommodations with a seating area and a kitchen. Some units have a terrace and/or a balcony with sea or mountain views. 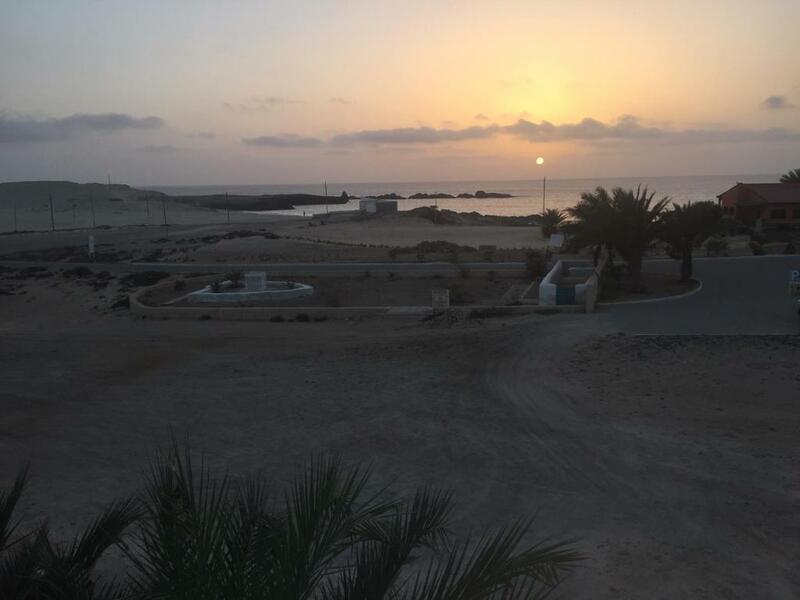 The Nossa Senhora de Fátima Chapel is a 4-minute walk from Boa Vista Holidays, while Santa Isabel Church is 1.2 miles from the property. 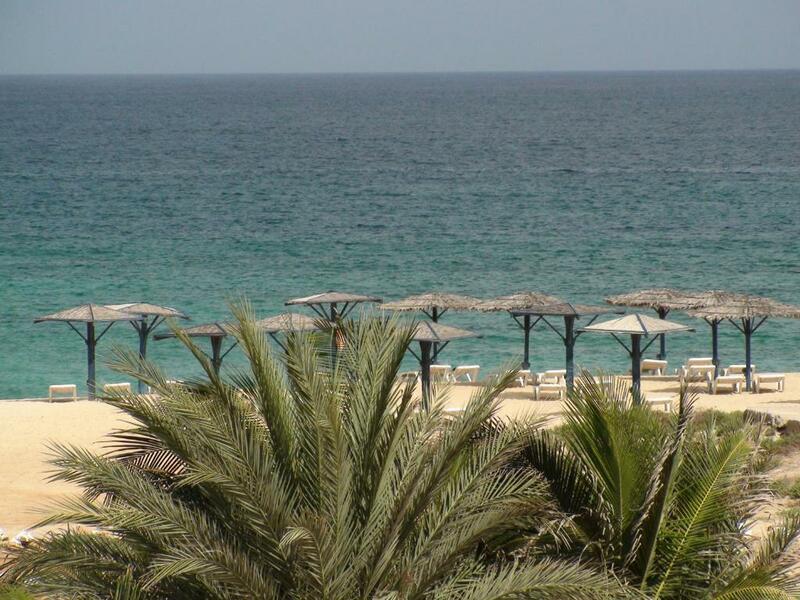 This property is also rated for the best value in Sal Rei! Guests are getting more for their money when compared to other properties in this city. 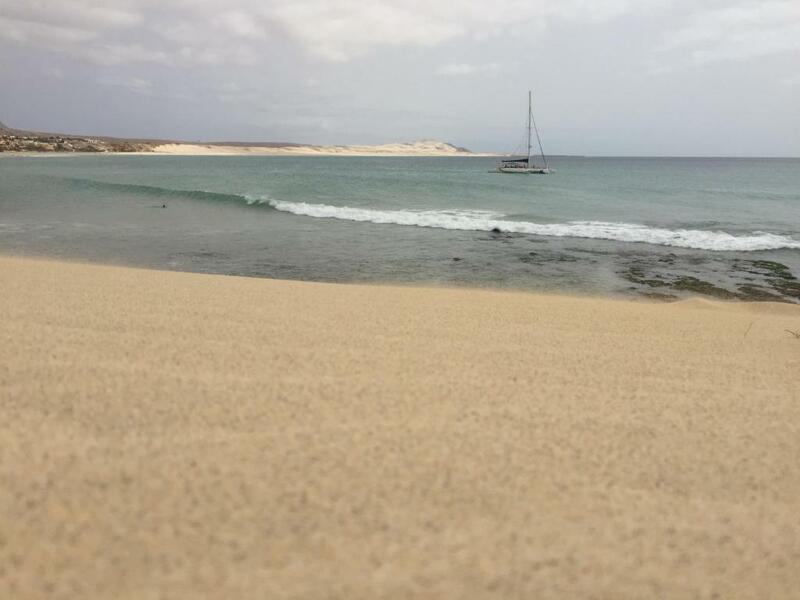 When would you like to stay at Boa Vista Holidays? This apartment has a tile/marble floor, soundproofing and kitchenware. This apartment has a kitchenware, seating area and soundproofing. House Rules Boa Vista Holidays takes special requests – add in the next step! A damage deposit of CVE 20000 is required upon arrival – that's about 203.92USD. This deposit is fully refundable at check-out as long as there's been no damage to the property. 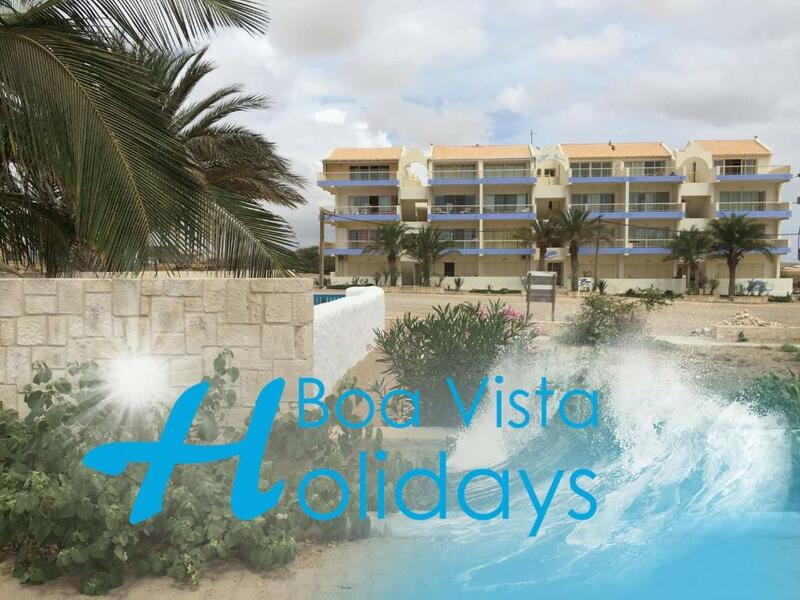 Please inform Boa Vista Holidays of your expected arrival time in advance. You can use the Special Requests box when booking, or contact the property directly using the contact details in your confirmation. There is a hotel near the apartment and they have disco in the evenings, could be loud.